Psychopaths are almost always antisocial, but antisocial people aren&apos;t always psychopaths. Both groups of people are known for blatantly disregarding others’ rights and acting impulsively. 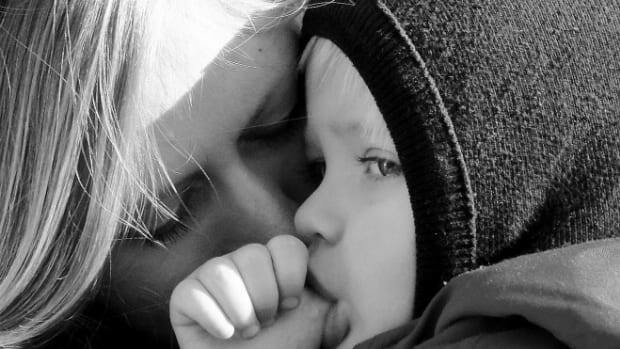 But psychopaths add charm, manipulation, and callousness to the equation. Psychopaths also had fewer negative emotions (if participants’ self-reports are to be believed) than people who are only antisocial but not psychopathic. Hyde and his colleagues recruited 103 participants from the University of Pittsburgh&apos;s Adult Health and Behavior project (AHAB), a database of psychologically profiled people. The researchers then tested their subjects to determine how psychopathic or antisocial they are via a technique which, the study says, was “used to create highly overlapping but distinct measures of psychopathy and antisocial personality disorder.” The researchers also asked their subjects to answer questions about their own personalities. 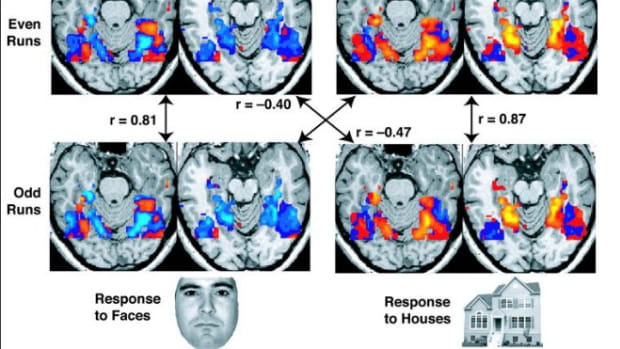 After that, each participant was exposed to a series of angry, distressed, and scared faces while having his or her brain scanned so that the researchers could see what each person’s amygdala was doing during the task. 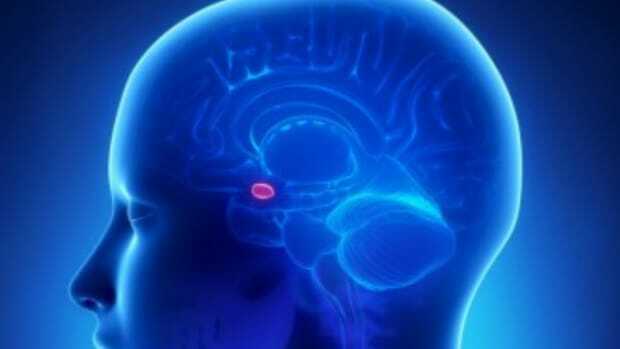 When a psychopath saw a worrisome face, his or her amygdala didn&apos;t react as much as the average person’s does. Psychopaths also had fewer negative emotions (if participants’ self-reports are to be believed) than people who are only antisocial but not psychopathic. 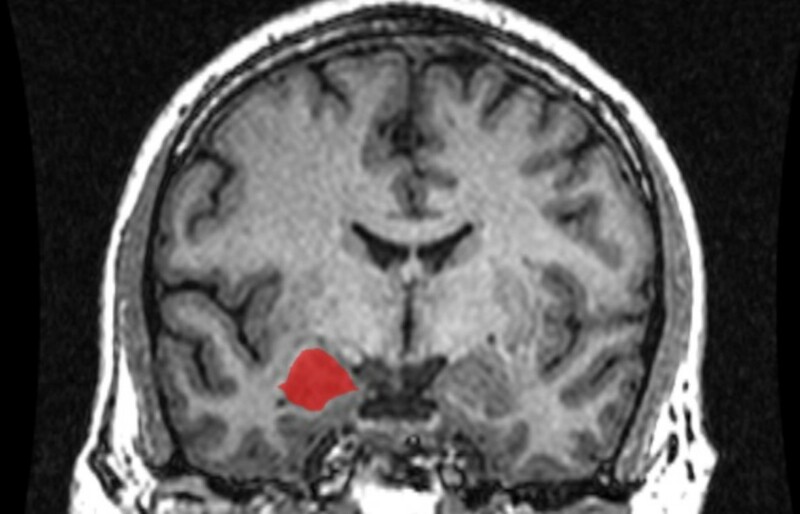 Since the amygdala exists in part to detect threats, the fact that antisocial people’s amygdalae were more active when presented with emotional faces—at least more active than those of psychopaths—is telling. These findings, published earlier this year in the Journal of Abnormal Psychology, mean that despite how similar psychopaths and antisocial people may seem, these mental disorders probably have different physical causes. Being a Couch Potato: Not So Bad After All? 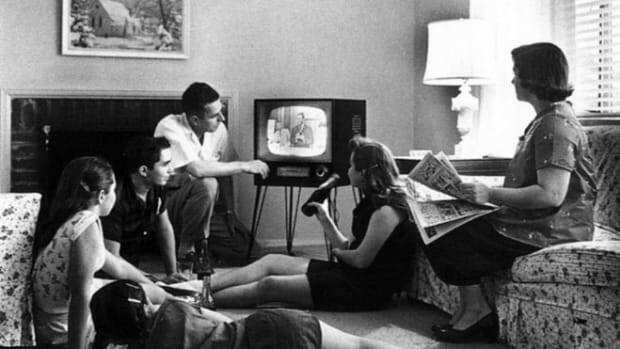 For those who feel guilty about watching TV, a new study provides redemption.